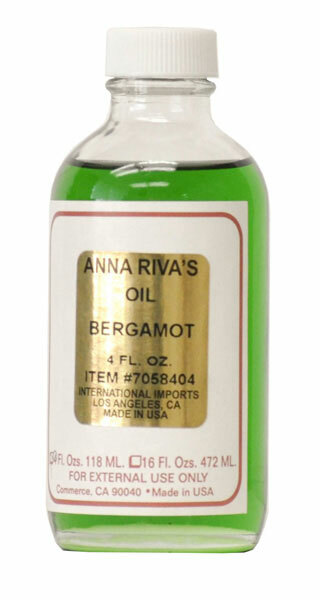 Use Anna Riva Bergamot oil 4 fl.oz. to help you gain riches and prosperity. Oils can be used to dress candles, on your skin and in many rituals. *Please read ingredients before any contact with the skin to avoid any allergic reaction.